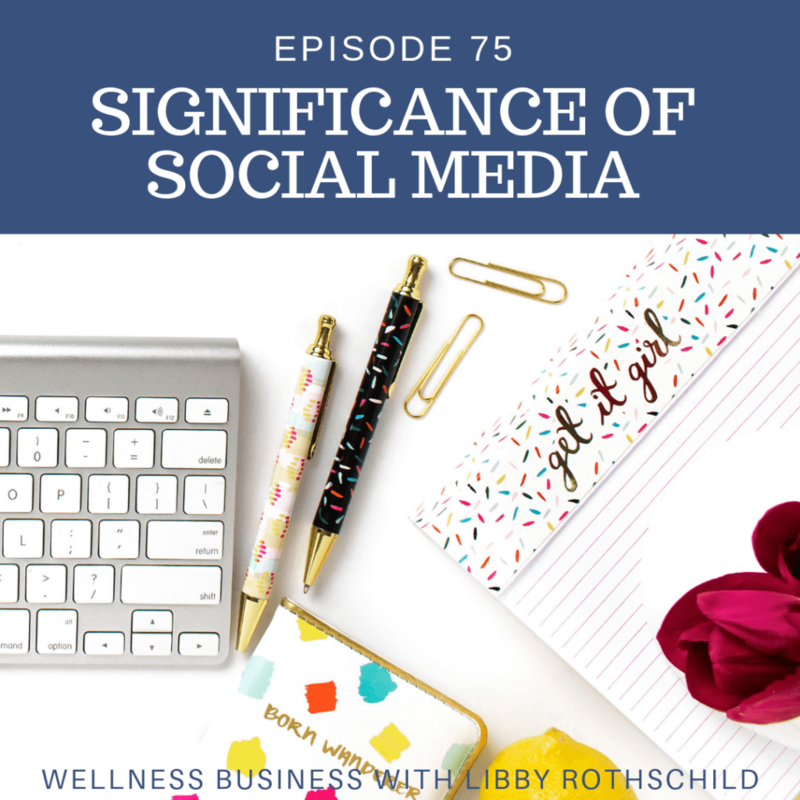 On today’s episode, I talk about a topic that’s been coming up often lately: the significance of being on social media. This can be any platform like Instagram, Linked In, Facebook, YouTube, podcast, Twitter, etc. I go over why it’s important, why you need to do it, and what you can get out of building your social media presence.